It's officially July and that means the heat of summer is real, at almost 30 weeks pregnant I can tell you right now - it's friggin' hot, all day long. While I love a good beach day and spending time by the pool, those luxuries sadly aren't part of my daily life lately. One thing that I have been partaking in to try and cool off is a nice big glass of lemonade. 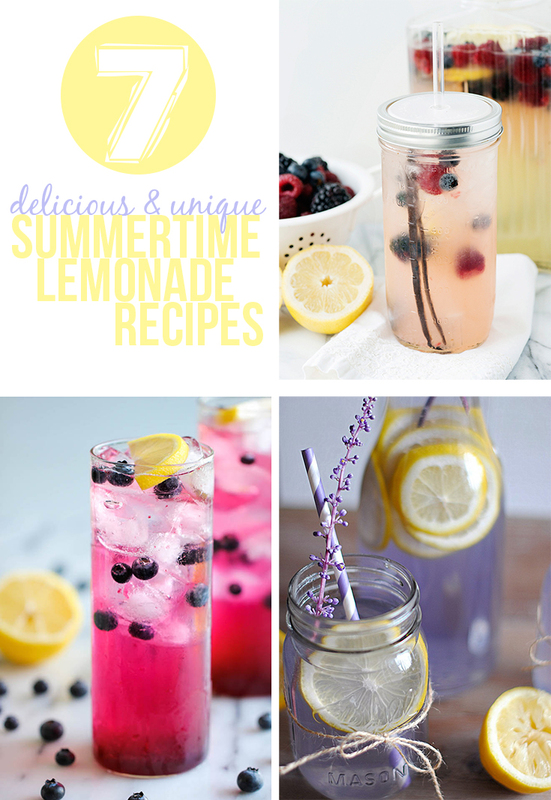 From berry and vanilla infused lemonade to a mojito-ish mint lemonade, I've found a variety of different ways to make one of my favorite drinks and luckily, these refreshing beverages have been helping me stay cool. Are you looking for a few new ways to mix up some lemonade? Here's 7 different, delicious recipes to inspire you, because when life gives you hot, hot heat and lemons - you make homemade lemonade, right? 1. 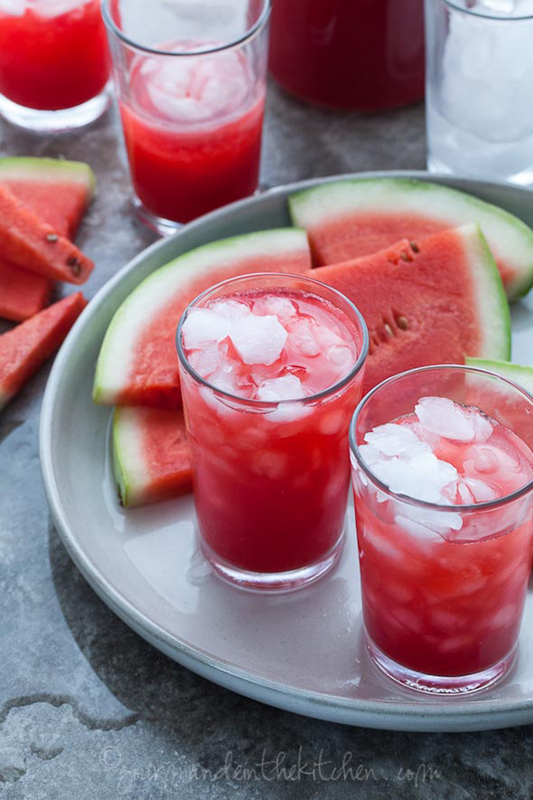 Watermelon Raspberry Lemonade - If you're all about summertime, you'll be all about this lemonade blend from Gourmande in the Kitchen! Made with some of the best classic summertime flavors, this coconut water based lemonade is so refreshing it's a recipe inspired by perfection. 2. Vanilla Berry Lemonade - This heavenly smooth lemonade from Baked Bree is a great mixture of everything I love as of lately. 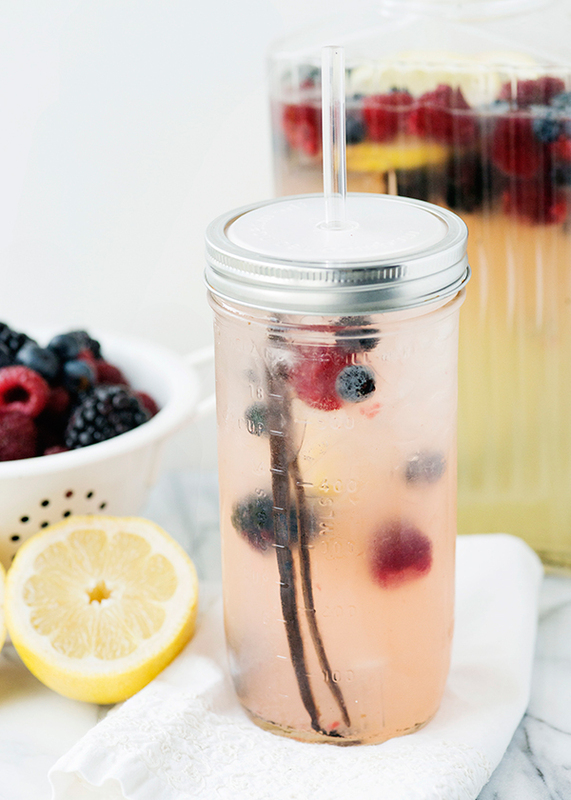 Vanillas and berries combine perfectly with lemonade making for sweet and not-so-tart lemonade, the best way to still enjoy summer while embracing sweets! 3. 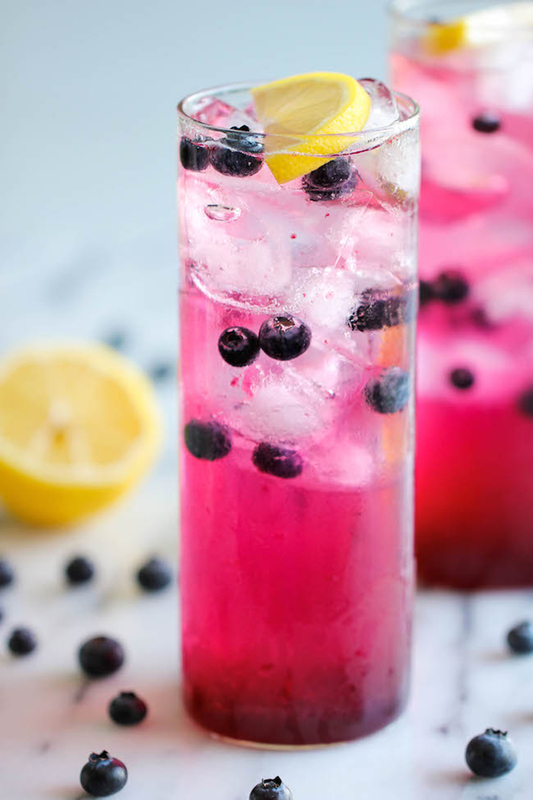 Blueberry Lemonade - This super simple recipe from Damn Delicious is, well, damn delicious! It's easy to make and so flavorful, the perfect combination. 4. 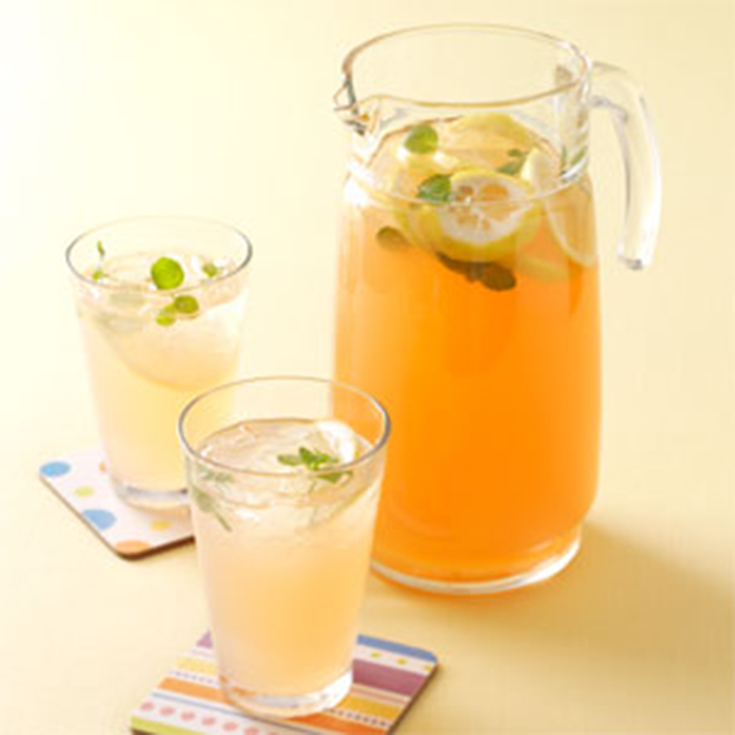 Mint Lemonade - This recipe satisfies my sinful craving for mojitos without involving any adult beverages. 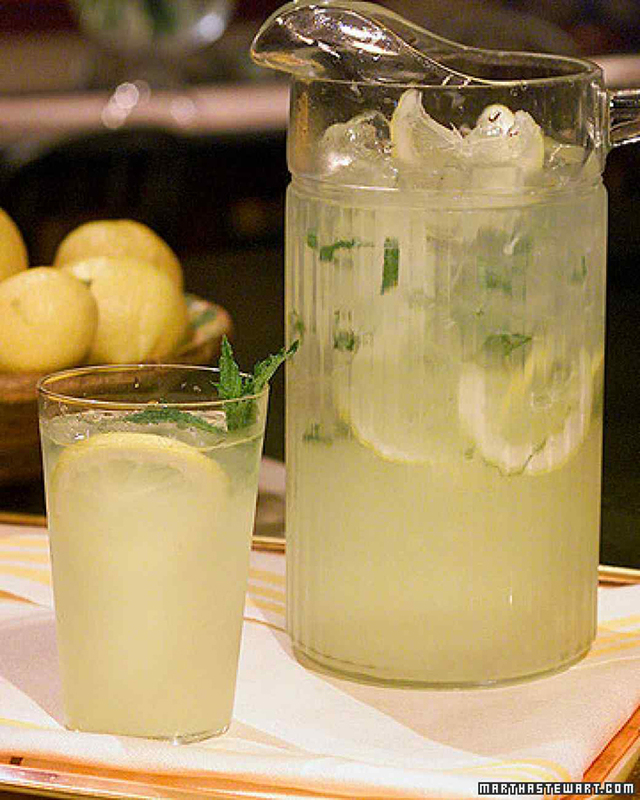 It's the perfect mixture of mint and lemonade and so refreshing on a hot summer day, if you're a non-drinker like myself this summer but you're craving something that reminds you of your favorite adult beverages, I highly recommend this recipe from Martha Stewart. 5. Carrot Lemonade - This funky blend from Better Homes & Gardens is the perfect way to sneak some veggies into your diet and still feel refreshed. 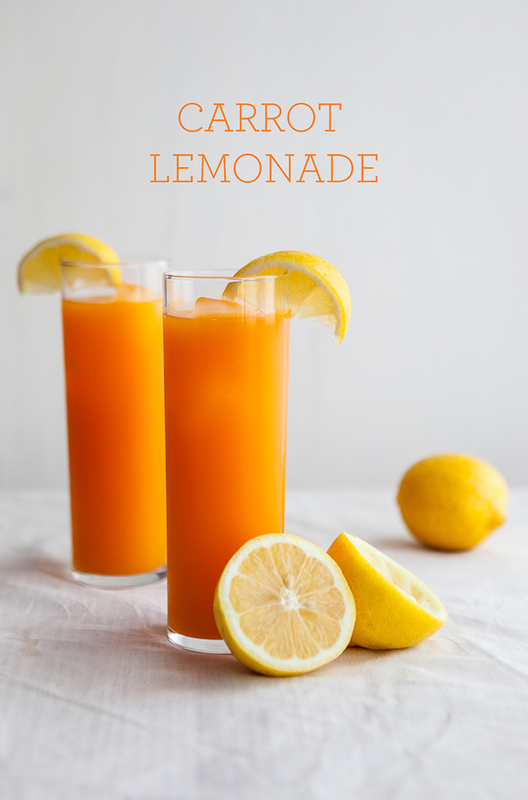 Packed full of Vitamin A and bright, brilliant orange shade, this lemonade is the perfect way to celebrate a sunny day this summer! 6. Lavender Lemonade - This violet lemonade from Eat Yourself Skinny is not only beautiful and delicious, it also is said to help ease anxiety! 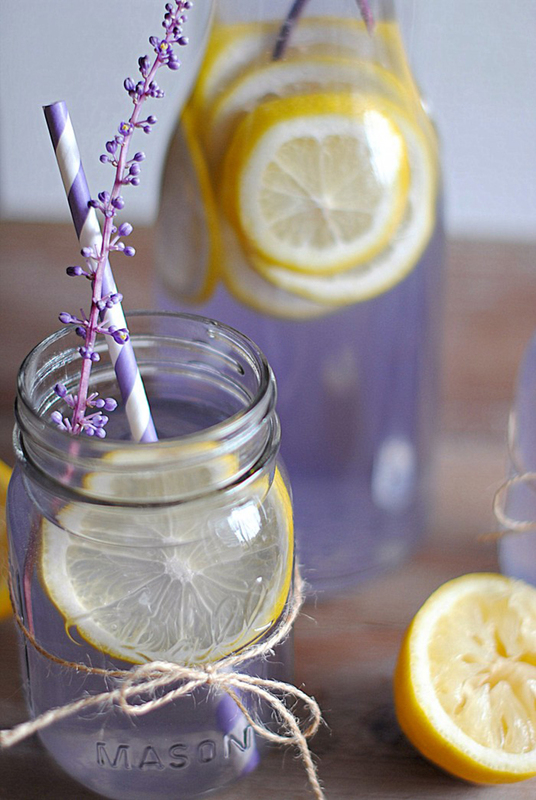 Made with lavender as an ingredient, you're bound to be relaxed while sipping on an ice cold glass of this concoction! 7. Fresh Peach Lemonade - If you're looking for a unique twist on lemonade then you'll love this peachy recipe from Taste of Home. It's sweet and a delicious southern twist, perfect for sipping while watching fireworks with your family. So tell me, which lemonade recipe will you be trying first?